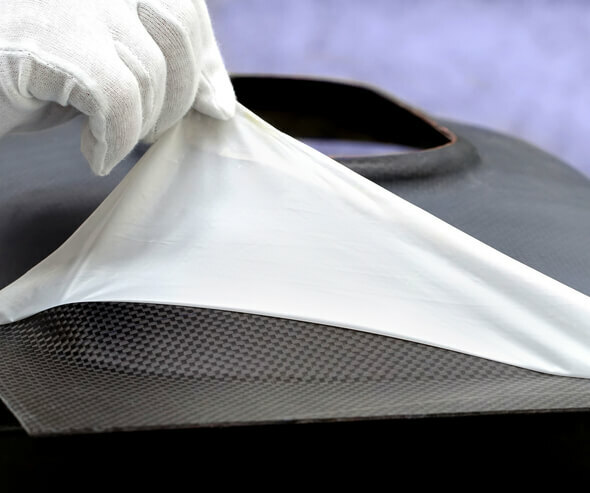 The production of carbon fiber reinforced plastic (CFRP) using prepregs in a hot press enables the production of large batch numbers with two smooth sides in short cycle times. At the JEC 2018 fair in Paris (6-8 March) the Fraunhofer Institute for Manufacturing Technology and Advanced Materials IFAM will present for the first time the use of flexible FlexPLAS® release film in complex hot press molds. You are invited to visit us on the communal stand of CFK Valley in Hall 5 A, Stand E 58. Experimental testing should remain economically viable for manufacturers despite the increasing lengths of rotor blades - either in the form of full-scale blade testing or the testing of segment or blade components. That's why the Fraunhofer IWES will build a new test bench at the end of the year. Fraunhofer IWES wants to determine how the nacelle of a 3 MW wind turbine reacts to grid faults.